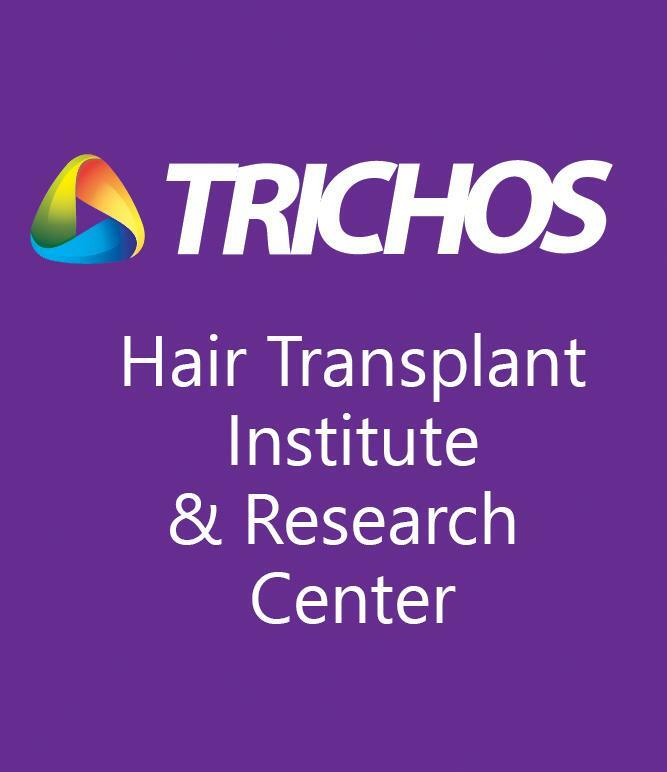 TRICHOS is an ultimate destination for high-quality hair transplant. We in Trichos always research on new advanced techniques and implement successfully at an affordable price. We are dedicated to providing real, permanent and growing hair that look natural. We have been awarded the “Best Hair Transplant Clinic in South India” 2014 from PrimeTime, New Delhi. Welcoming environment, ****** ************** I am highly satisfied with treatment of Dr. Radha. I would recommend other patients to visit..